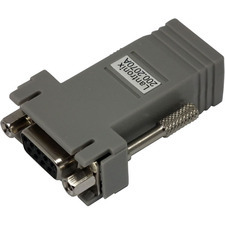 Convert two 15-pin SATA power supply connectors to an 8-pin PCI Express video card power connector. 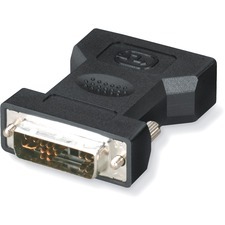 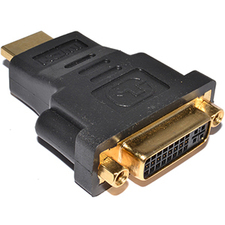 The SATPCIEX8ADP SATA to PCI Express Video Card Power Adapter Cable features an 8-pin PCI Express (female) power connector as well as two 15-pin SATA (male) power connectors, providing a cost-effective way to connect a PCIe video card to Serial ATA power connectors provided by the computer power supply - eliminating the need to upgrade the power supply for the sake of video card compatibility. 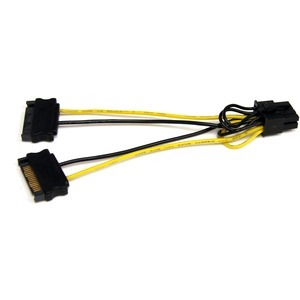 Expertly designed and constructed of top quality materials, this SATA to PCI Express Video Card Power Adapter Cable is backed by StarTech.com''s Lifetime Warranty.